Afrihost Newsroom | Beware of the dangers of Phishing! The internet can be an exciting land of cat videos and meme’s, but it’s also a landscape that should be navigated cautiously. It is crucial that you remain vigilant to ensure you remain safe and are aware of how criminals may target you online. 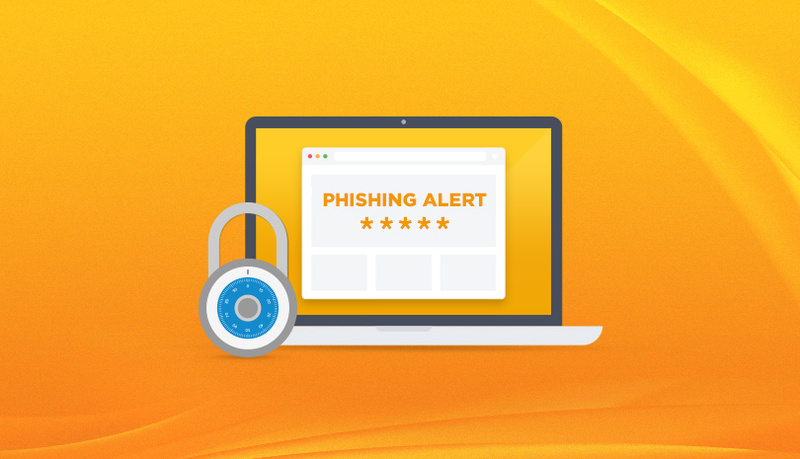 One of the most common ways in which users can get compromised on the internet is through phishing scams. Phishing scams work by sending emails or messages that request that users click on a link. This will take users to a “fake” website. This is designed to trick users into thinking that it is legitimate. Here the site will try to obtain, verify or update contact details or other sensitive financial or personal information. This is done to deceitfully obtain personal information such as passwords, identity numbers or credit card details. The fake website will very closely resemble the website and branding of a legitimate company or a well-known financial institution. Phishing emails and messages, are often sent in bulk to consumer email accounts or shared via WhatsApp. Below is a recent example of a phishing scam - if you look closely at the URL you will notice subtle discrepancies from the real URL. Never click on links or icons in unsolicited emails and WhatsApp messages. Always double check the URL of promotional or giveaway messages, even if it has been sent from a friend. Look for bad grammar, bad spelling and anything that looks strange or out of place. Do not engage with these emails and messages. Delete them immediately. Type in the URL for your bank in your internet browser if you need to access your bank’s webpage. Double check that you are on the real site before submitting any personal information. If you think that your personal information may have been compromised, contact your bank immediately. Ensure you create complicated passwords that are not easy to decipher. Change them as often as you can. And remember if it sounds too good to be true, then it probably is.